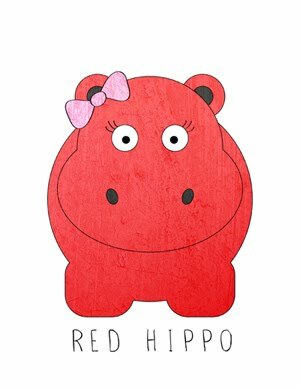 Red Hippo: relax. rejuvenate. restore. i had a very restorative and rejuvenating weekend. it was a rough week. but sometimes i have to go through the rough stuff to recognize how good i have it, most of the time. on saturday morning i went to a foot reflexology place. you know, the places that charge $20 for an hour foot rub. amazing. then, i had coffee with a dear friend who also just had a baby. we walked and talked and vented. i pumped for the first time and left sailor home with easton and daddy- of course when i got back i was half hoping to find tony in a state of chaos (just so he can understand what i go through during the week). but, no. the dishes were done, the babies were both napping, and two loads of laundry were folded. heh. whatever. then we had our friends over for dinner. august and matt have three sick kids too. so all of our sick kids played together and we made pizza and talked about our dreams of moving to the pacific northwest and living in wide open space with fresh air and less people. today, we stayed inside all day. we watched veggie tales, made paper airplanes, napped, and i knitted. we headed off to church at 4pm (date night, as tony calls it because we put easton in sunday school while we sit together in the sanctuary) and ate chipotle for dinner. it was a relaxing, rejuvenating, and restorative weekend. just what the doctor ordered.